Hello! 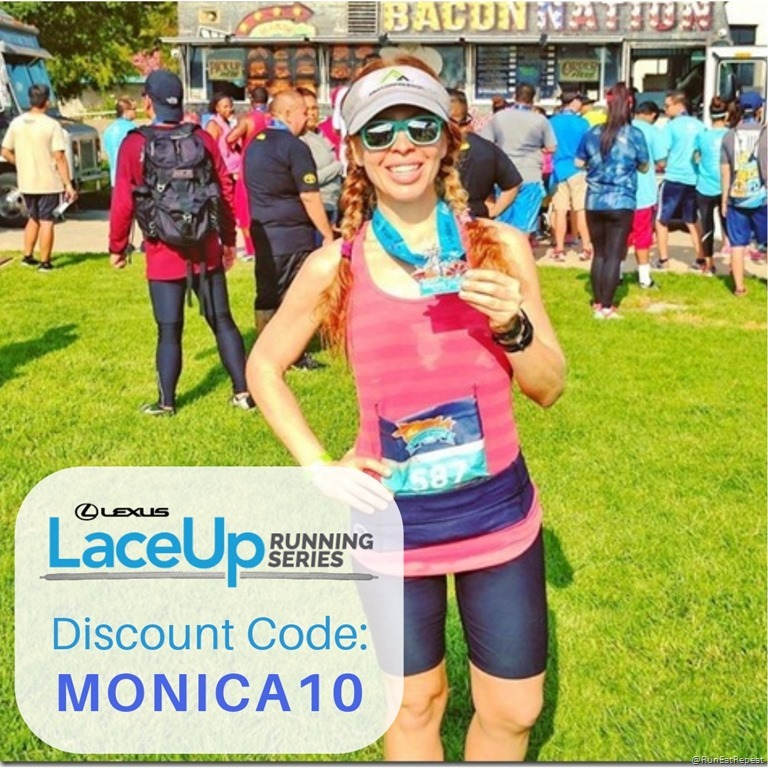 I have a new discount code for the Lexus Lace Up Race Series! They have awesome races all around southern California. 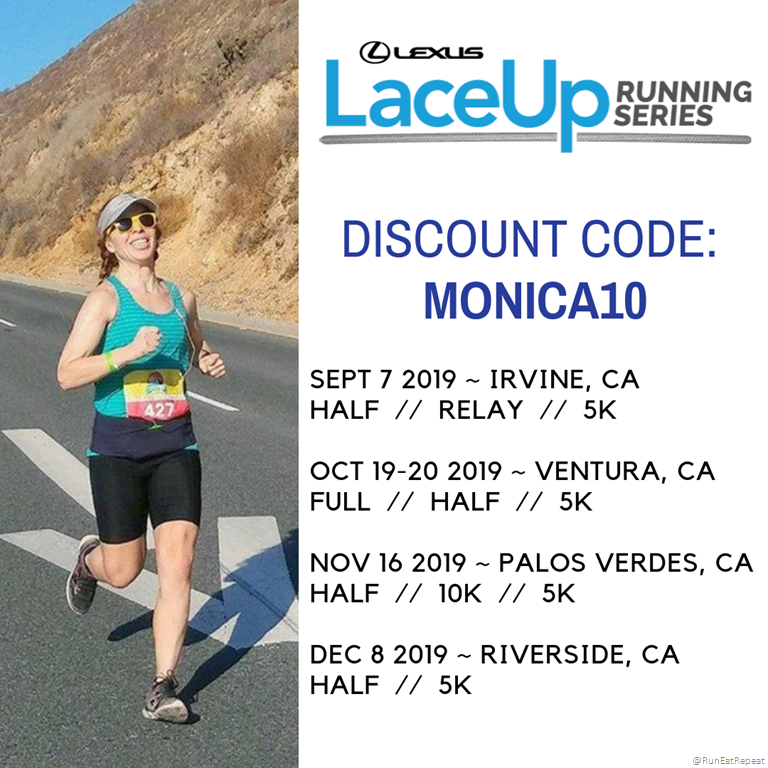 The races are in Orange County, Ventura, Palos Verdes and Riverside – each one with it’s own best parts and perks. Run one or run them all! And let me know what runs you’re doing!! 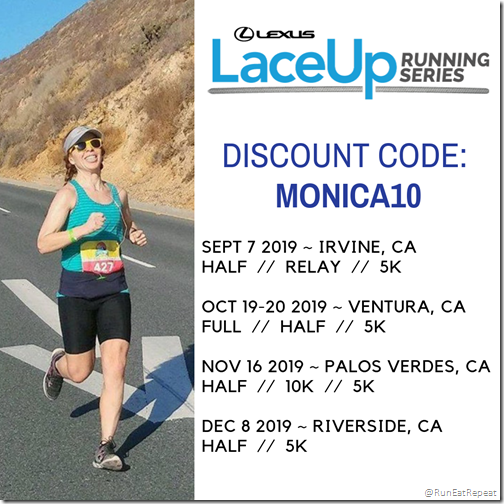 I have a NEW Discount Code for 2019 (previous years we’ve kept it the same and just rolled it over). So make sure and note the updated code and use it when you register to save 10%. This code works for the half marathon, 10K or 5K races (basically all the distances except the kid’s run). 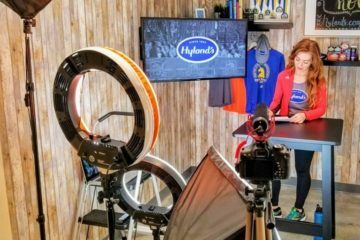 This is a race series that seems like it was created by runners and for runners. The perks are awesome! I’ve run all the locations at least once and have some tips and info if you want to research them before registering. Lace Up Irvine, CA 10K Recap – Bacon! 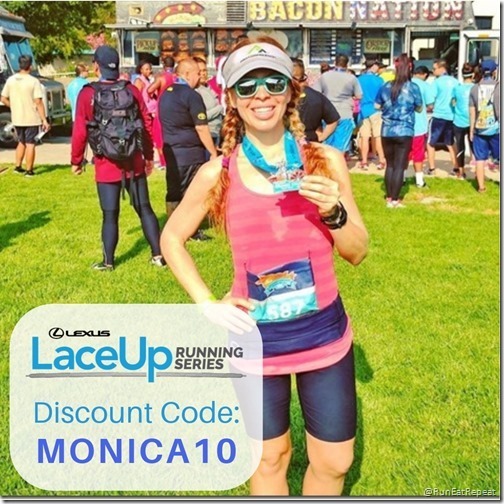 Lace Up Ventura Half Marathon – Fast Course! 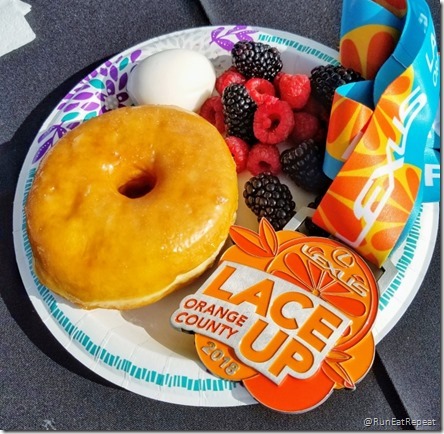 Lace Up Palos Verdes, CA Half Marathon – GORGEOUS Race! 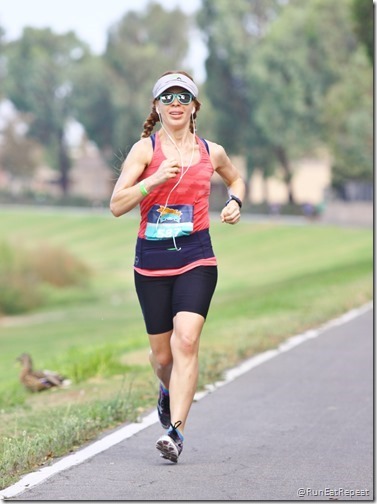 Lace Up Riverside Half Marathon – Holiday Race! 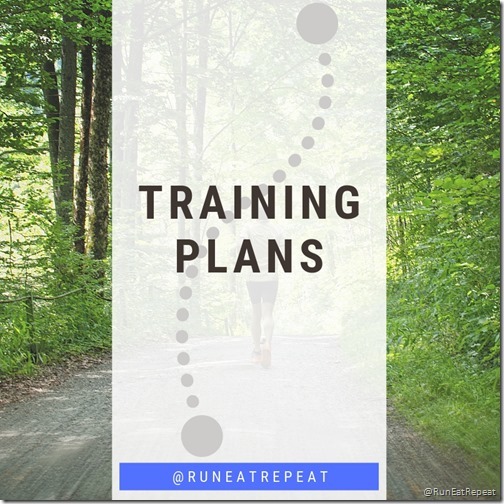 Check out the Training Plans Page for a few options on training plans for your next race. 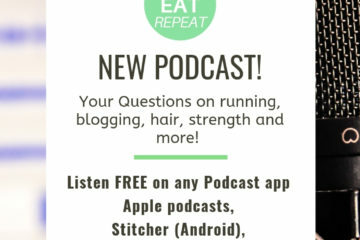 AND I have a NEW half marathon training program coming soon!! I’m so excited for it! And I really hope it’ll help a lot of runners! Stay following for that! 10K Training Plan – this plan was made for the Riverside 10k but if you adjust the dates you can use it for your next 10K race. Question: Which races are you doing this year?